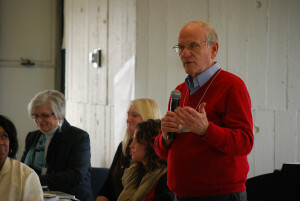 Strategic work with conflict transformation and peace building practitioners – connecting, supporting and strengthening those gifted volunteers and professionals in our JustPeace network located within organizations and settings of ministry in various nations. Subscribe to our Network of Resources (Volunteer or Professional) and receive our e-newsletter. Check our calendar for upcoming Annual Gatherings, training opportunities and webinars. Contact us to explore ways to further connect to our work.